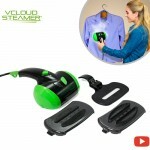 V Cloud Steamer is the new clothes steamer for the most delicate shirts to the thickest pants. And it doesn’t just remove wrinkles. 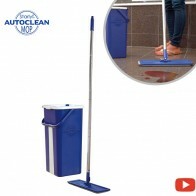 It cleans and disinfects at the same time, in a matter of minutes. The secret is in V Cloud’s built-in high pressure steam chamber and applicator base, which generates controlled bursts of super-heated steam for professional results. 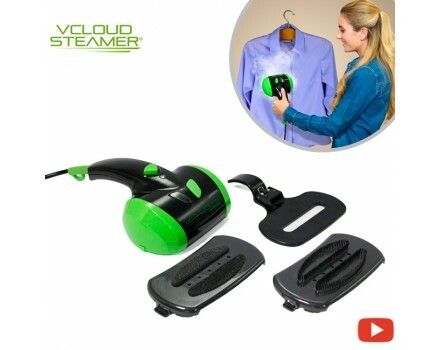 V Cloud Steamer is easy to use. Just fill the tank, press the button and instant steam. 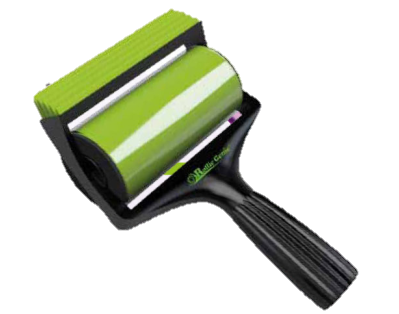 It eliminates wrinkles much faster than a conventional iron, with no need to remove the clothes from the hanger. 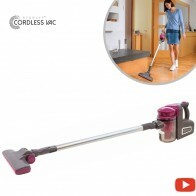 Or if you prefer, you can use it as a pressure iron with an ironing board, thanks to its multifunctional head. 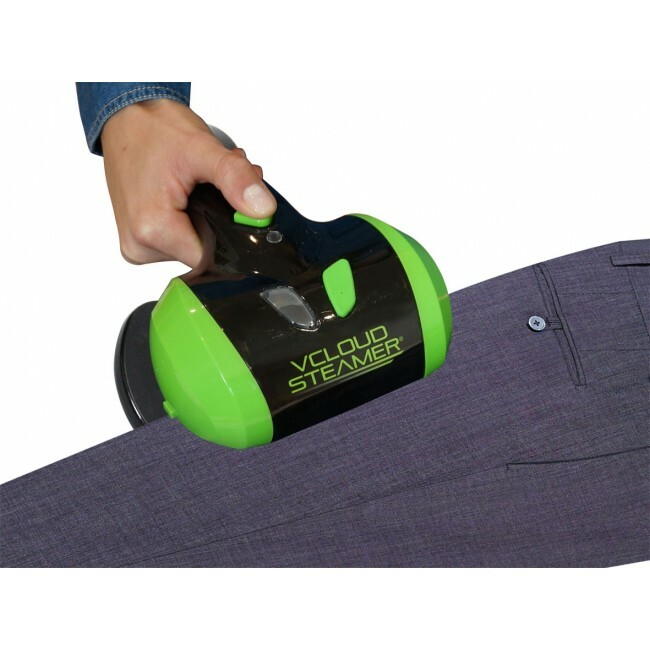 V Cloud Steamer works with all types of fabrics: synthetics, silk, velvet, cotton... even on sequins. 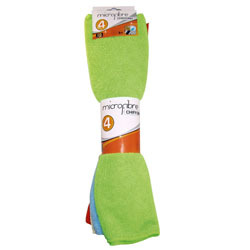 Furthermore it also eliminates mites, cleaning and disinfecting microorganisms off the fabric, as well as unpleasant odors stick to fabrics. Thanks to V Cloud’s deodorizing steam you’ll make them disappear forever and your clothes will always look and smell like new. 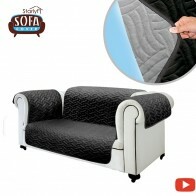 Safe for all types of materials: Silk, cotton, velvet and all delicate abrics. 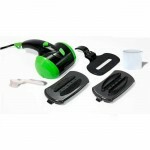 Don´t miss this special price only offered when you buy your V cloud Steamer. 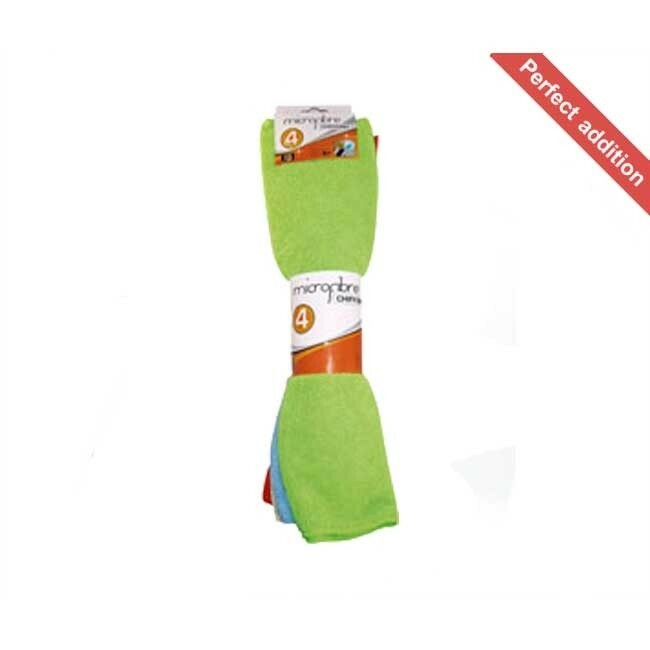 It´s the perfect addition to remove hair, dust, crumbs, lint & more on any fabrics (wood, velvet, cotton, etc..) It works also in any kind of surfaces (Sofa, car interior, seats, etc..) thanks to its rubber bands to reach deep into any surface like carpets. Just rinse it in water, dry it and use it over and over again! 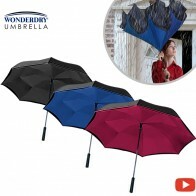 Includes a storage cover too! 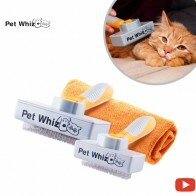 You don’t need to worry about scratches, you can use them wet or dry! 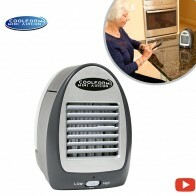 It´s the perfect addition to your VCloud Steamer. 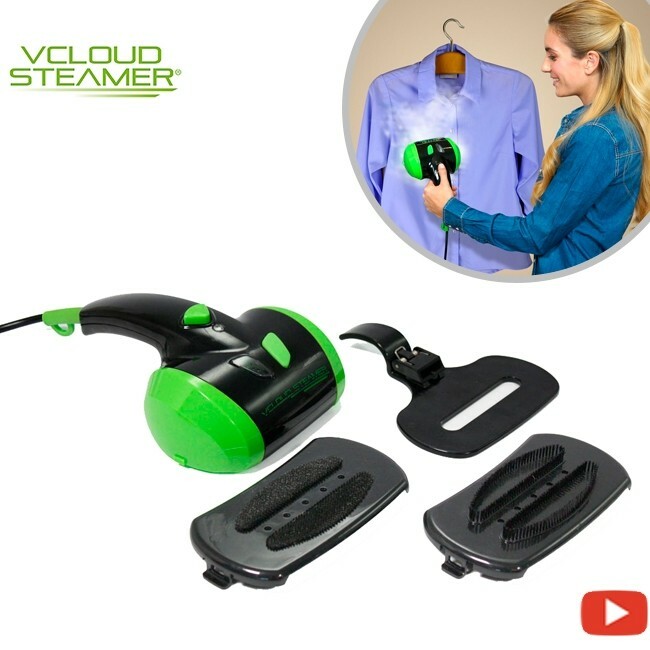 How can I use V Cloud Steamer? 1) Attach the correct accessory for the garment you wish to iron. 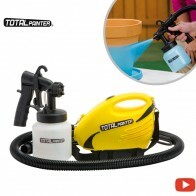 2) Fill the unit with water. 3) Plug the V Cloud Steamer® into the mains and check the power light is on. 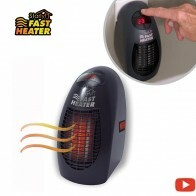 4) Wait for approximately one minute while the unit heats up and the power light goes off. 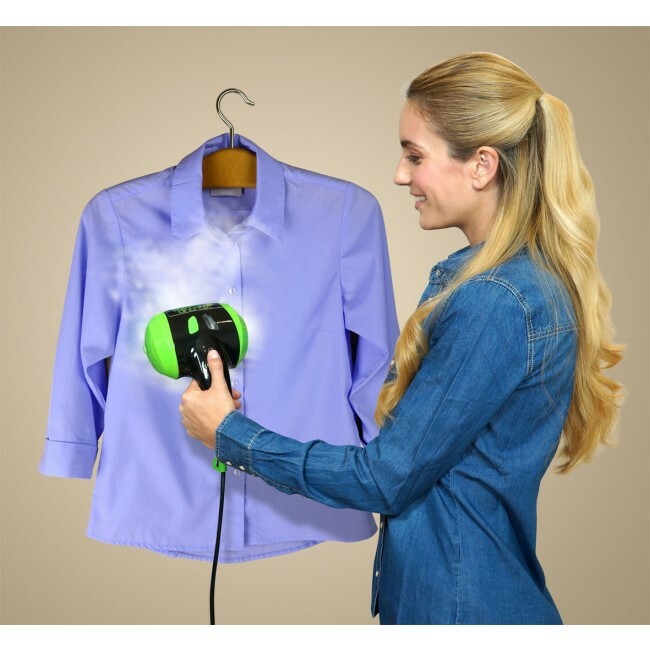 When the power light goes off, you can press the steam spray button and start ironing. Press the steam spray button. This button should not be pressed continuously, since this causes a reduction in steam pressure. 5) Before steam ironing the garment, carry out a test on a rag made of the same material. 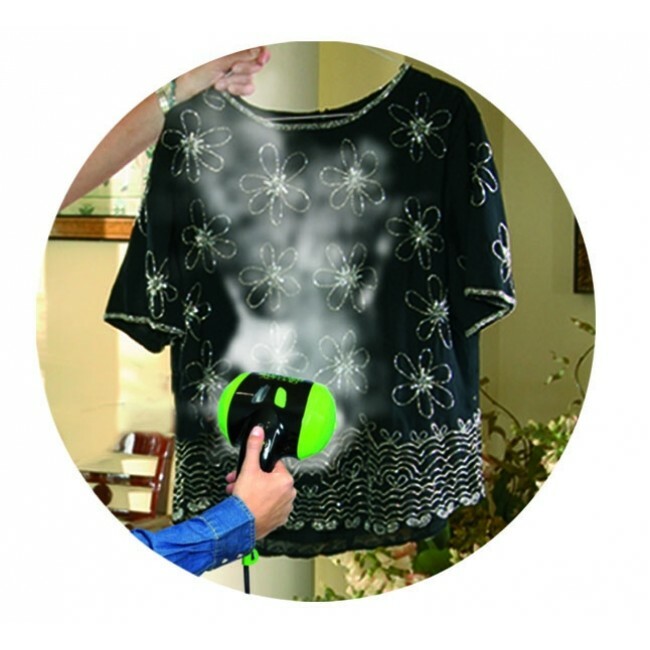 6) Move the V Cloud Steamer® over the garment while pressing the steam button to ensure that the steam is sprayed evenly over the whole garment. 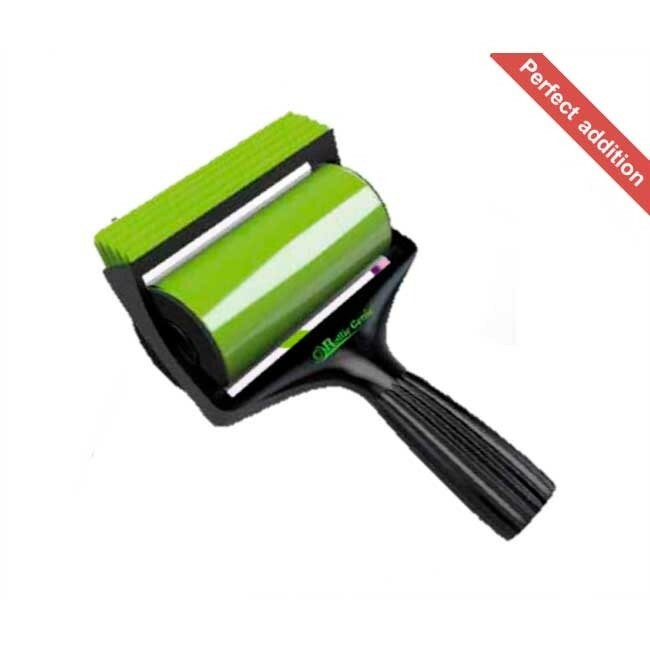 The iron may be used both horizontally and vertically. 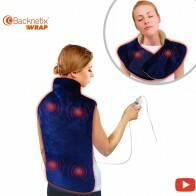 To guarantee good results, it is important that the iron touches the garment lightly. 7) If the unit runs out of the water before you have finished ironing, leave it to cool completely before refilling it. Never use the iron without water! 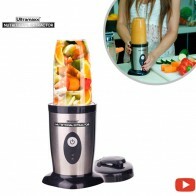 8) While in use, you will notice that the power light goes off and on intermittently. This is perfectly normal and occurs because the unit is adjusting to the perfect temperature setting required. Please bear in mind that you can only press the steam spray button when this light is off. 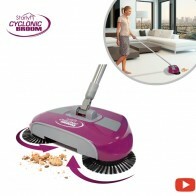 9) When you have finished using the V Cloud Steamer® iron, disconnect the unit. Important: always disconnect the plug from the mains. Never pull the cable to switch the appliance off. Make sure the power light is off. How can I get the best ironing results? 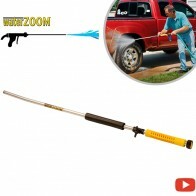 - Press the steam spray button slowly and intermittently. 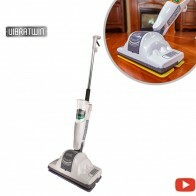 - For best ironing results, tilt the V Cloud Steamer® to the right and left. 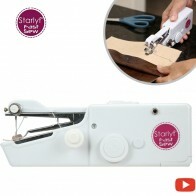 - Some garments should be ironed inside out. 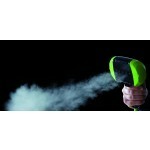 - V Cloud Steamer® works on almost every type of fabric, including silk, cotton, polyester and wool. Please read the care label to ensure the garment can be steam ironed. Certain materials such as leather, suede and velvet cannot be steam ironed. 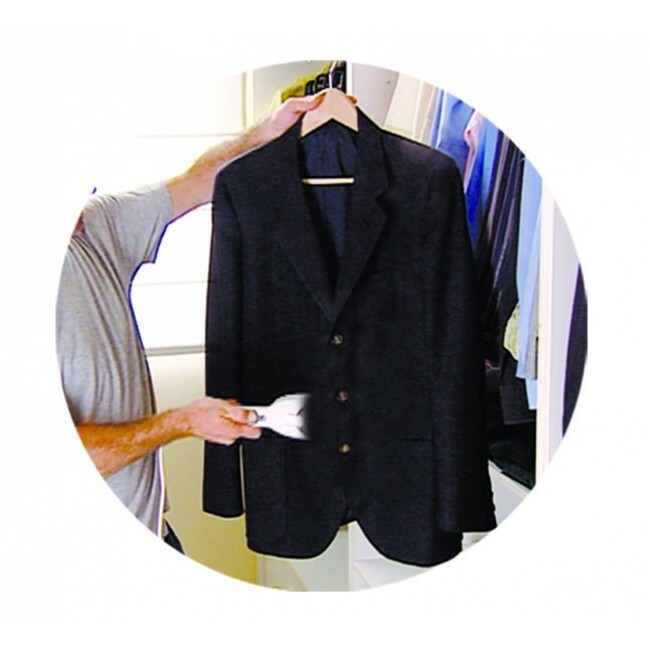 - To check that a garment can be steam ironed, iron a small area on the inside of the garment. If no damage occurs, the whole garment can be ironed. Which are the technical specifications?